Prince Harry HAIR LOSS: Can Harry’s RAPID hair loss be blamed on wedding to Meghan Markle? PRINCE Harry’s hair seems to have got a lot thinner since he tied the knot with Meghan Markle in May last year. Can the hair loss be blamed on his marriage? 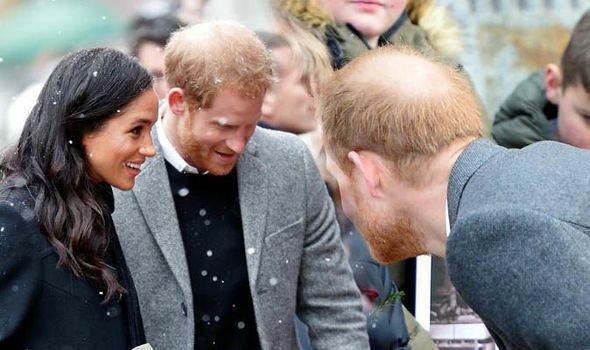 Prince Harry’s balding areas have expanded rapidly since marrying Meghan Markle almost nine months ago. The two are currently expecting a baby which is rumoured to be arriving in April. 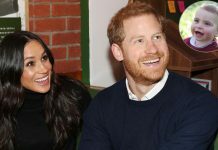 Could the Duke of Sussex’ marriage be blamed for his hair loss? Can Prince Harry’s hair loss be blamed on his wedding to Meghan Markle? 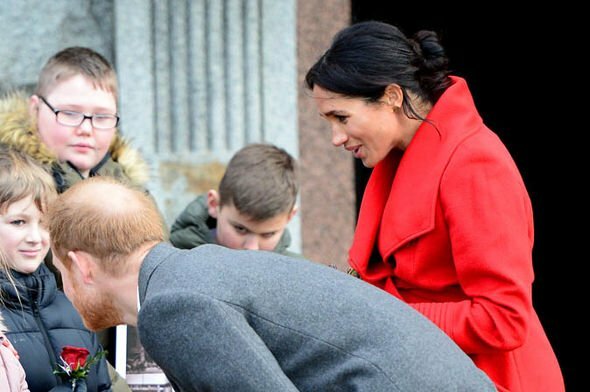 Prince Harry has lost a lot of hair recently and reports have now stated the Prince’s bald spot has increased since his wedding to wife Meghan. 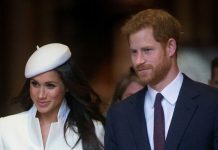 One hair loss expert seems to think there is a connection with his marriage and even claimed Prince Harry may have “rushed into a marriage” with Meghan over his developing “hair loss”. Hair loss expert and transplant patient Spencer Stevenson told The Sun: “I think young men may rush into marriages because they feel as though no one will be interested in them once their receding hairline worsens. 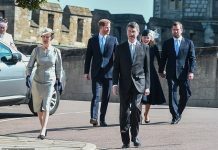 “He may be sixth in line to the British throne, but Prince Harry’s own receding crown of hair could very well have played into these same anxieties. “He’s only human after all. “To many, he was one of the most desirable bachelors in the world, but if he’d had a niggling insecurity like that which comes with hair loss, it could very well have influenced him to make a snap decision on marriage. Prince Harry and American-born Meghan announced their engagement in November 2017, around a year after the two started dating. 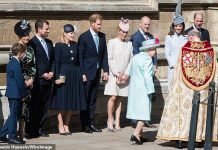 They married on May 19, 2018 in a lavish ceremony at St George’s Chapel in Windsor and is now expecting their first child. However, hair loss affects a large number of British men, and male pattern baldness is a fact of life for sum. Male balding is genetic, and is generally caused by testosterone. 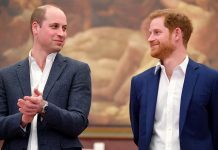 Royal fans may have noticed hair loss runs in the family, with both Prince William and Prince Charles also balding at the crown. 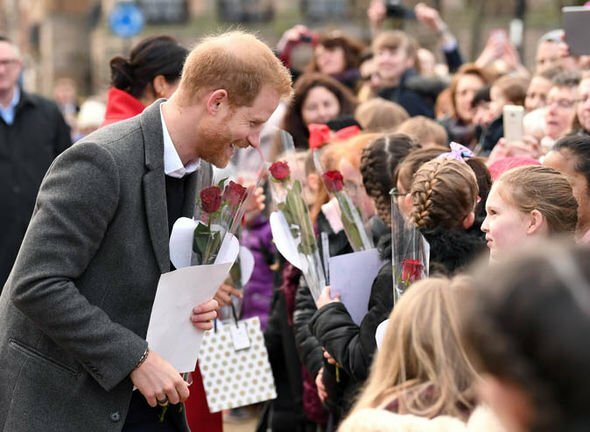 A consultant plastic surgeon from the Skin and Follicle Clinic in Birmingham, Ken Kok, analysed Prince Harry’s hairline and concluded the hair loss is genetic. Mr Kok said: “There are differing patterns in male pattern baldness.